Many guests choose Lits Camping because of our beautiful and relaxed surroundings, but there’s also plenty of things to do for those that prefer some activities on their vacation. 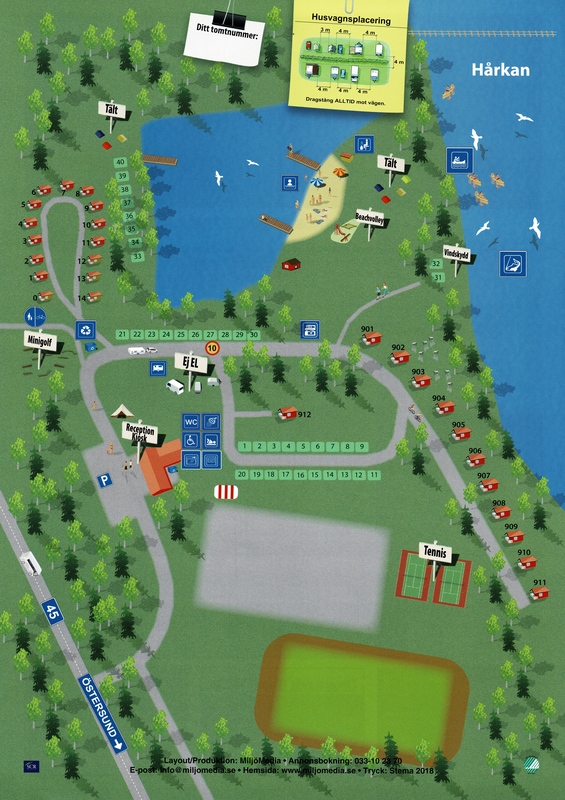 At the campsite you can go canoeing, play miniature golf or take a refreshing swim in the lake. Beyond that, Östersund and Jämtland is a gold mine when it comes to activities and adventure.